Buying a home in Toronto’s hot house market can be a challenge. Between house-hunting, negotiating stressful bidding wars and searching for mortgages, who has time for anything else? That’s why we’ve developed JARVIFS, the only online mortgage application system powered by an intelligent logic structure that uses predictive analytics to dramatically increase your ability to obtain a quick and easy approval. 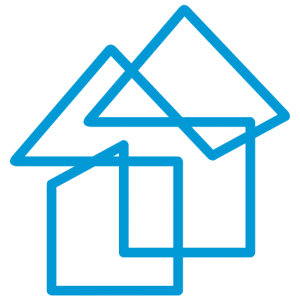 JARVIFS was designed with the sole purpose of providing the fastest, most convenient way to get approved online for all types of mortgages… even from your tablet or smart phone. Which means you can apply online whenever, and wherever, it’s convenient for you. Complete the entire mortgage application online when and where it’s convenient for you. Upload your mortgage documents right over your phone. Eliminate unnecessary and inconvenient live meetings with your mortgage agent. Stay connected through our real-time chat feature. Download the app today – and see for yourself how quick and easy applying for a mortgage can be.